If you desire a great selection of incredible used Ford vehicles for sale, then Ewald's Ford dealership in Wisconsin is where you need to be. With Ewald's Wisconsin Ford dealerships you can browse through an incredible range of used Ford vehicles for sale that have much to offer you, from used SUVs for sale to used Ford cars for sale and even more just waiting for you to take out on a drive. With Ewald's Ford dealership in Wisconsin you can browse through an incredible range of used Ford vehicles for sale, so whether you need a used car or a used SUV Ewald's Ford dealerships in Wisconsin is sure to have just what you need. 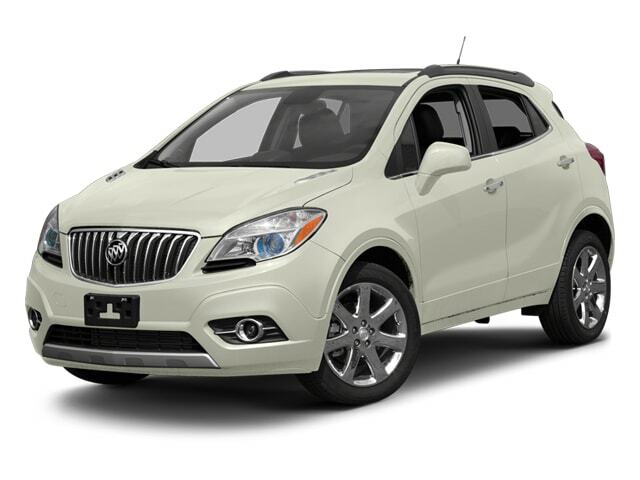 So come on by Ewald's Ford dealership today and check out our impressive used SUVs for sale and more today, such as the 2013 Buick Encore Premium. This used Buck Encore for lease and sale is a superb vehicle that offers incredible comfort and capability for your everyday needs and more. This used SUV for sale is an impressive vehicle that is certain to please, and with it you can travel with a speed of up to 138 horsepower and an incredible fuel economy of up to 25 City mpg and 33 Highway mpg, all thanks to the ECOTEC Turbo 1.4L Variable Valve Timing DOHC Engine. This used SUV for sale gets even better when you look at its many great features and options, such as the Remote Engine Start	, and the Multi-zone Climate Control, Premium Sound System and even more. Check out this used SUV for sale for yourself today! 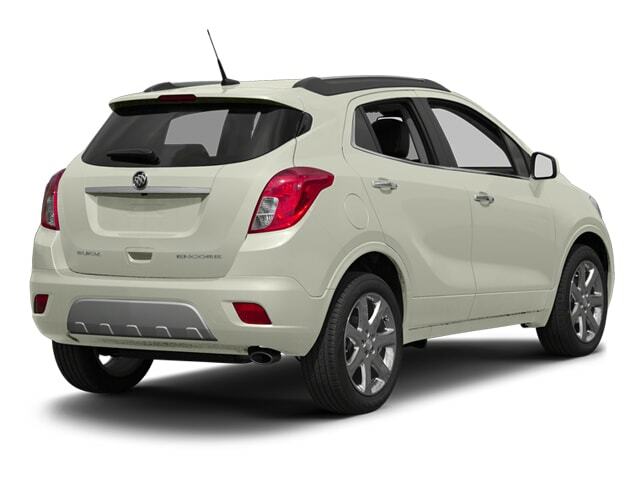 If you want to take this awesome used Buick Encore for lease and sale out for a spin for yourself, then stop on by Ewald's Venus Ford dealership in Milwaukee today and check it out, located here at 2727 E Layton Ave. Cudahy, WI 53110.